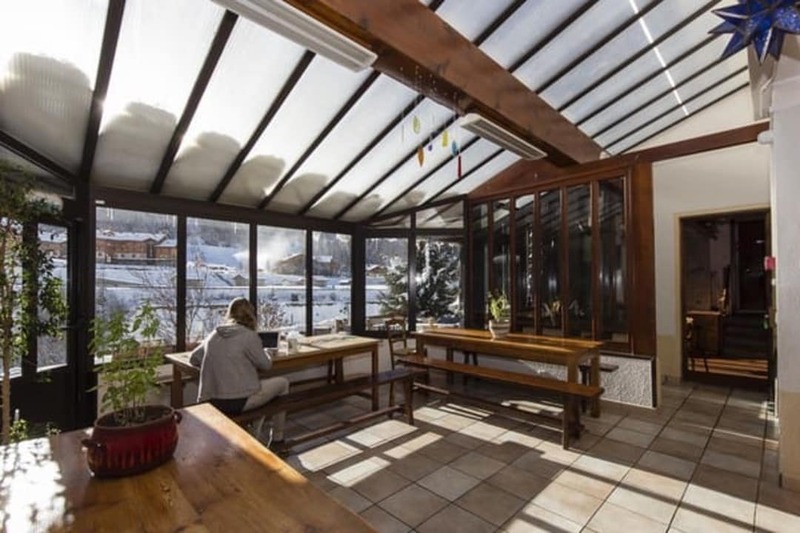 Welcome to Lanslebourg - a mountain lodge authenticThis typical house of mountain, with its exposed stone and to the Savoyard architectural, receives you in a friendly and warm. 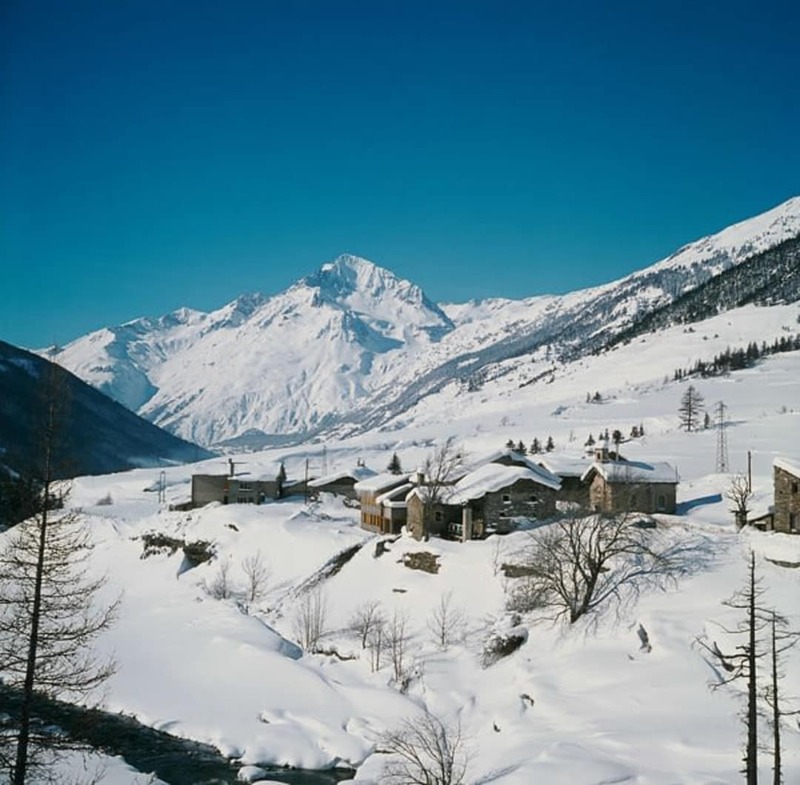 Since its veranda full south, admire the Vanoise National Park, the Mont-Cenis , grand scenery and the ski area at only 200 m! You will appreciate the quality of the kitchen and the availability of the team. 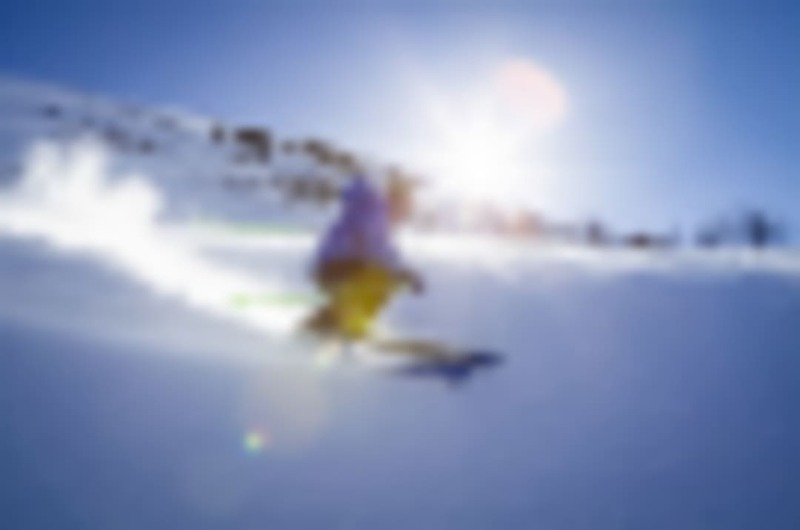 Services: rental of equipment, packages and booking of courses at ESF, free Wifi. 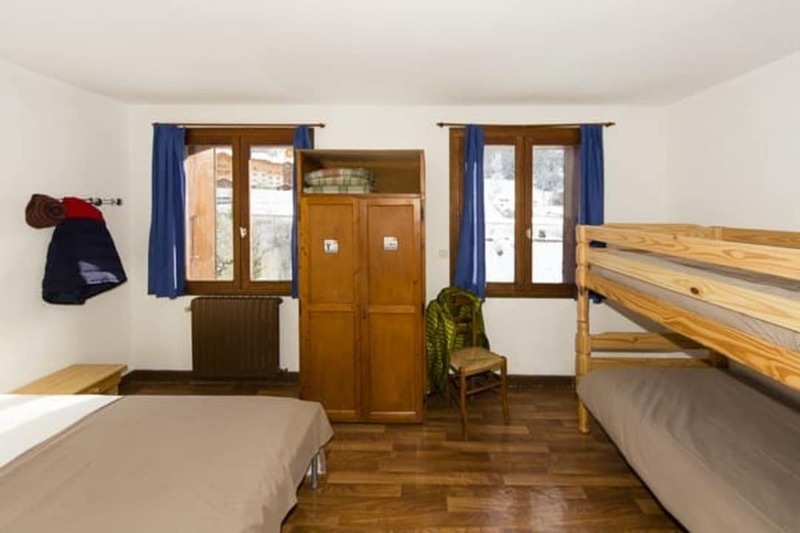 Activities: Output accompanied by "discovery of the ski area" (minimum required level), cafeteria, karaoke, toboggan evenings and mulled wine, dances, games, meals Savoyards, etc.In summer, the hostel offers sporting holidays for all tastes! 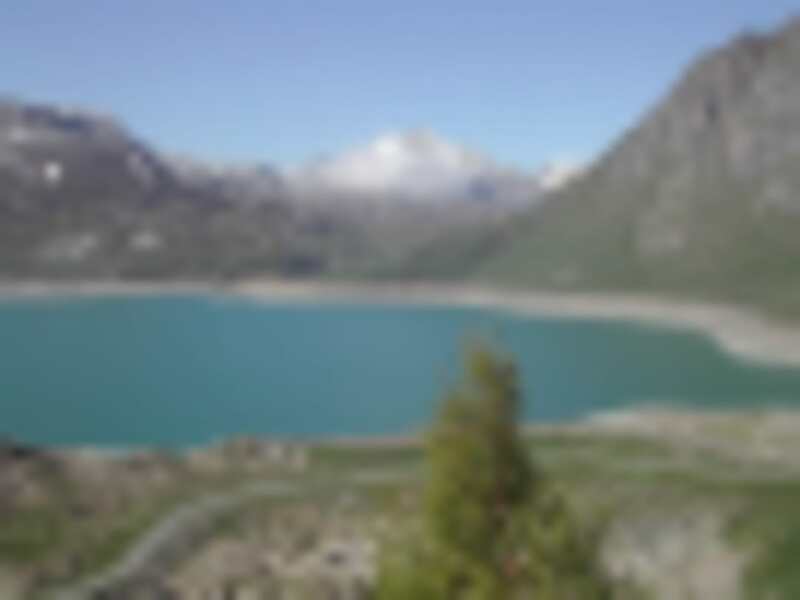 Special Mention to the amateurs of bicycle which will launch an assault on the legendary route of the High Alps, the Mont-Cenis , of the neck of the Iseran, the col of the telegraph, the Col du Galibier and many other routes. 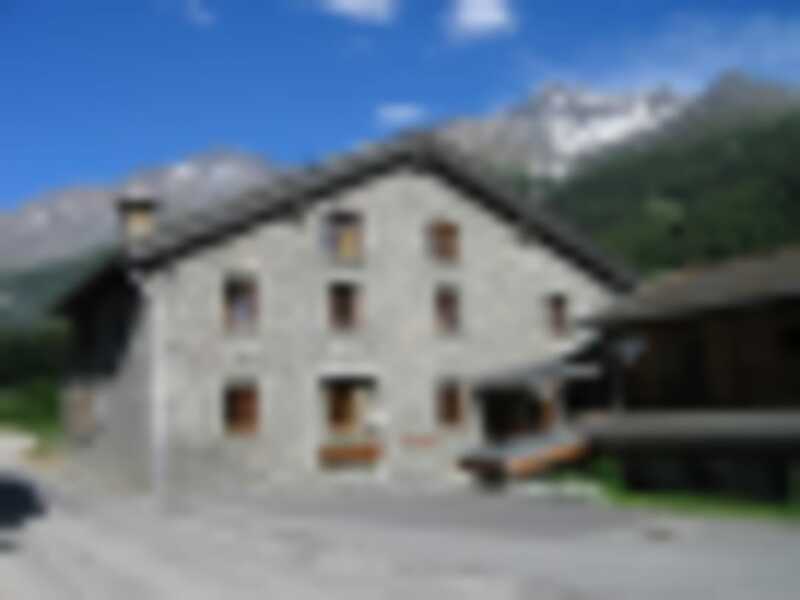 You can also hike, do the "via ferrata", MOUNTAIN BIKING, canyoning and rafting in this exceptional natural environment. 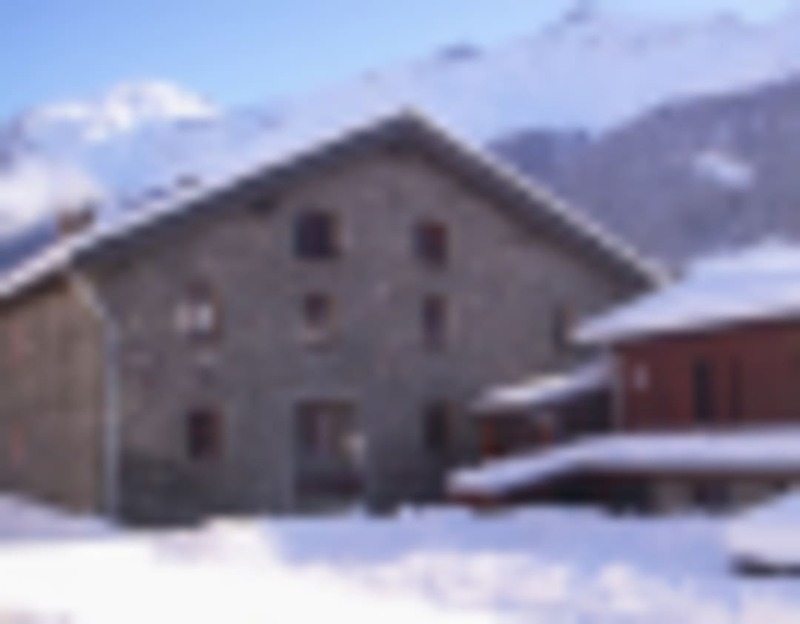 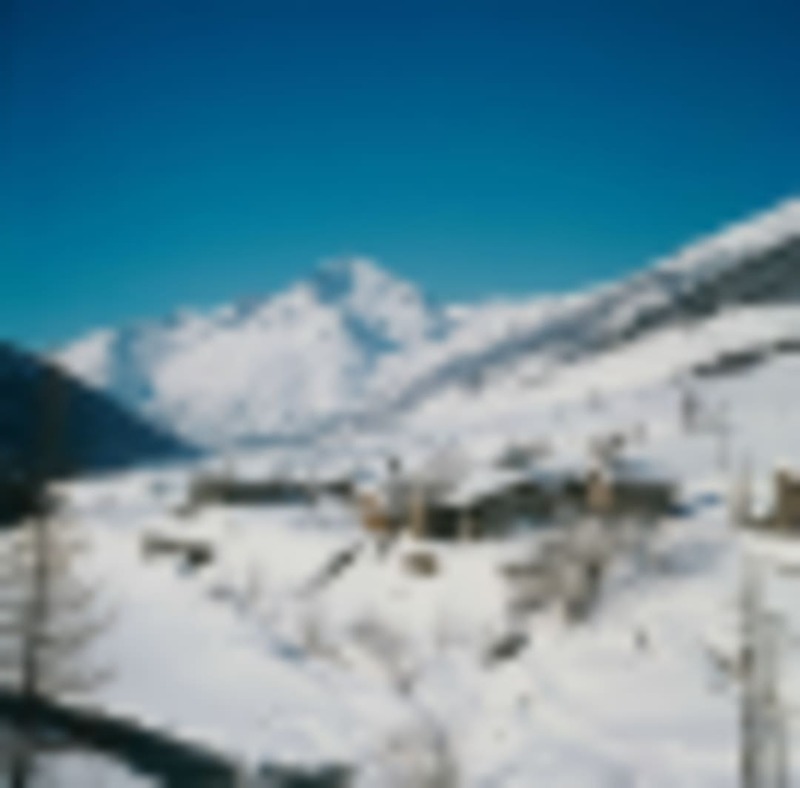 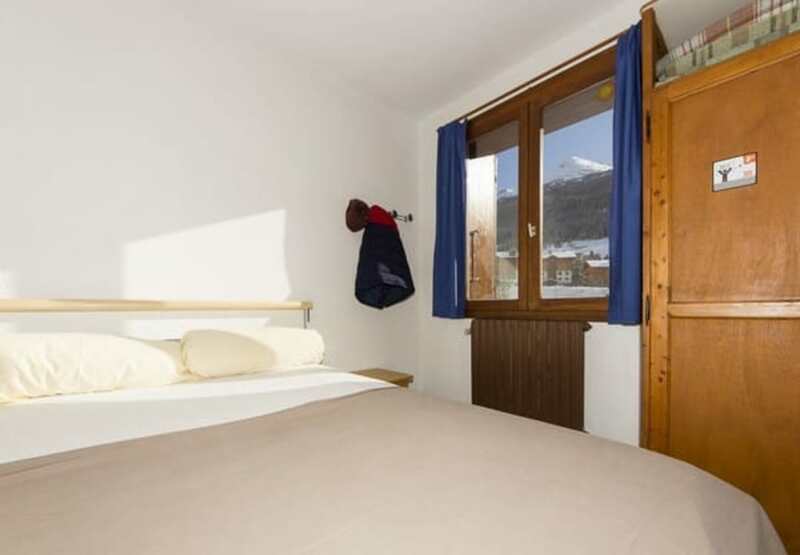 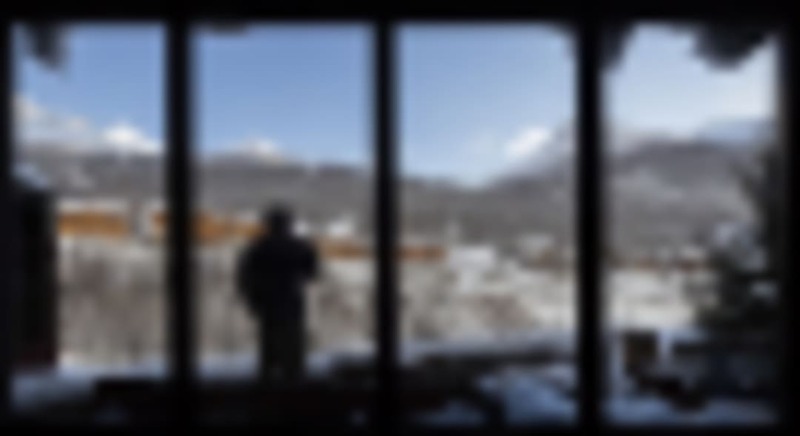 Contact directly with the hostel for more information on the activities.The ski area of Val Cenis offers a ski of quality in a genuine framework and preserved at 200m only from the hostel (56 tracks (125 km) of which 5 black, 23 red, 18 blue and 10 green). At the top of the slopes, 2,800 m of altitude, admire the splendid panorama of the lake of the Mont Cenis and the Vanoise National Park. And to vary the sensations, a snowpark and a boarder cross await you! 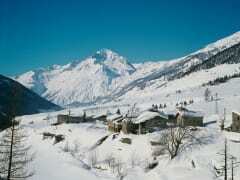 It can also be of the cross country skiing on 27 km of marked pistes free.